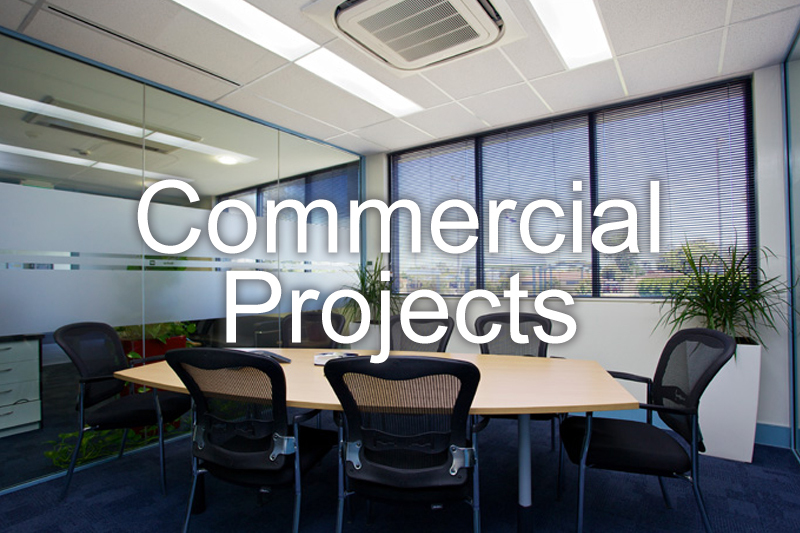 Regardless of the size of your project or the scope of services, you can be assured that HS Hyde and Son have the experience and expertise to make your project a great success. 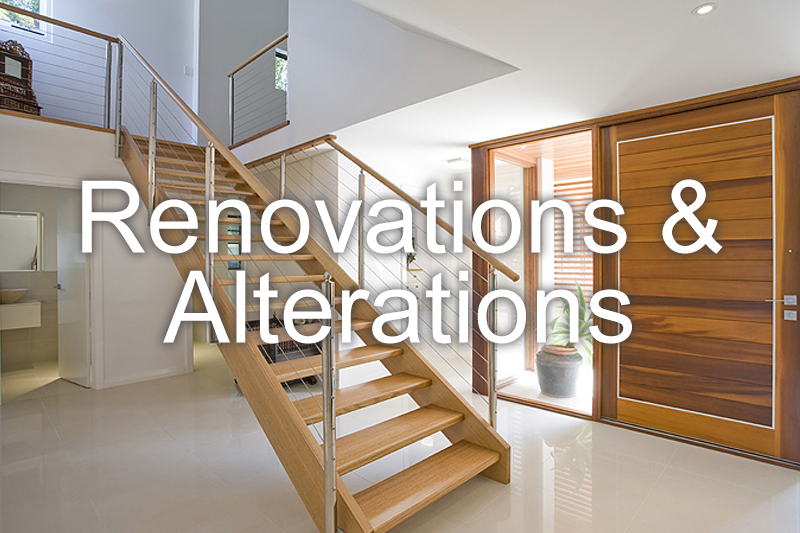 HS Hyde and Son are custom home builders whose expertise in quality residential construction extends to stylish renovations and classic alterations of existing homes. Established in 1925, HS Hyde & Son have built a solid reputation for quality construction. 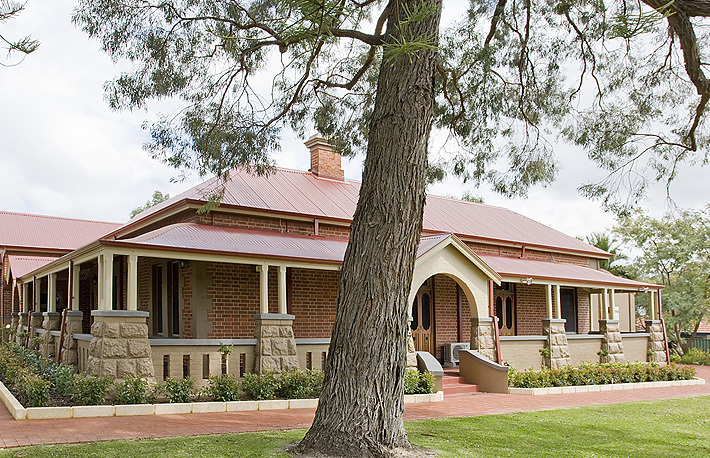 Spanning four generations, the business prides itself on remaining a family owned and run operation, with Scott and Nicole Hyde together with Robert and Lorraine Hyde carefully overseeing daily operations based on the same ideals of integrity and craftsmanship that saw its conception in Perth in 1925. 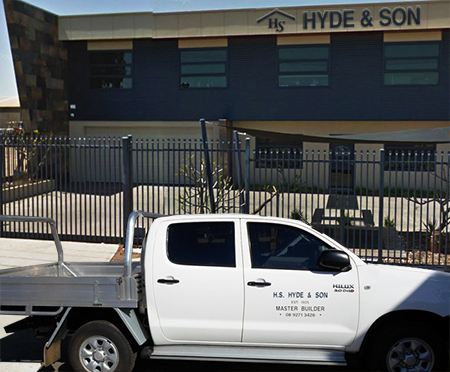 With a true understanding of the building industry and the process that is involved from start to finish, HS Hyde and Son have built a solid reputation for always being available to their customers and being flexible when it comes to the project and its requirements. Communication between HS Hyde and Son and each client is given a dedicated approach. This is why the business has continued to grow and succeed for over 90 years. 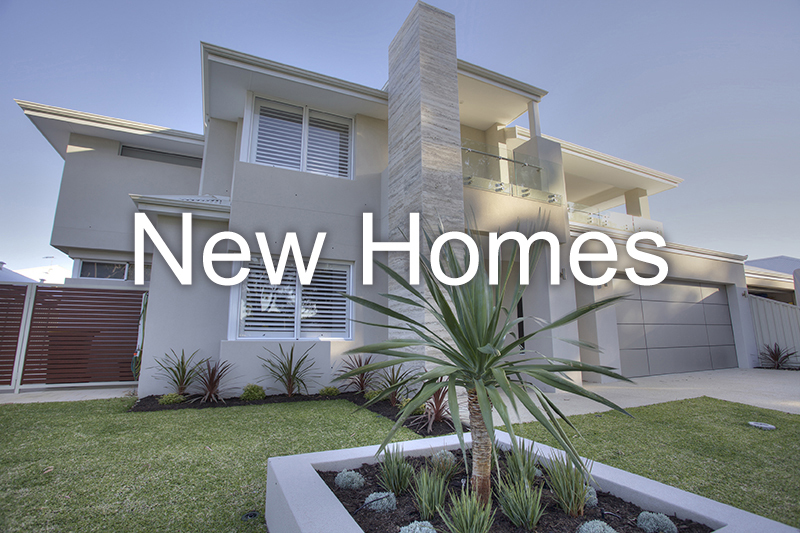 The demand for ancillary dwellings in Western Australia is on the rise. 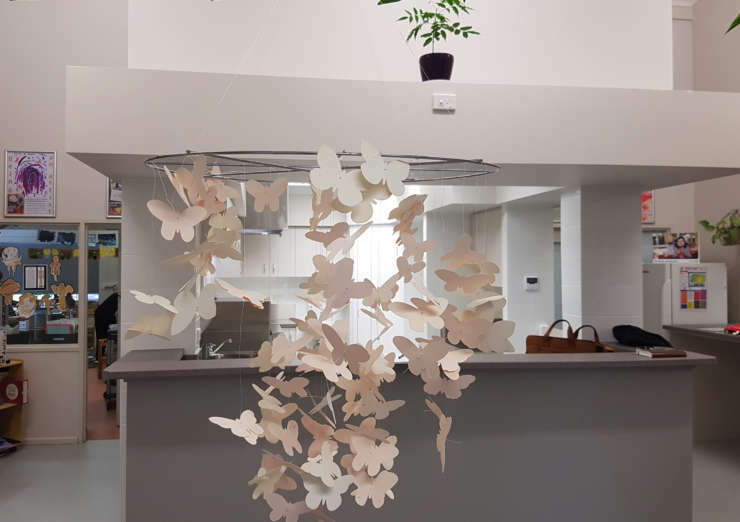 HS Hyde have experience in both the design and construction of ancillary homes and can help you whether you require assistance from the planning and council approval stage or whether you have your own plans you would like to use. 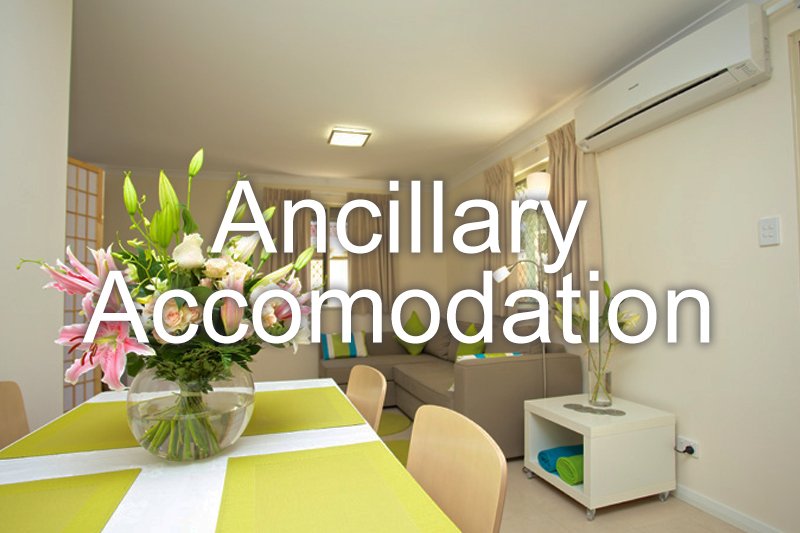 We can help you make the most of the area you have available to create a unique space that suits your purposes. HS Hyde offer a complete service when it comes to building and ensure that your home or project is of the highest quality. 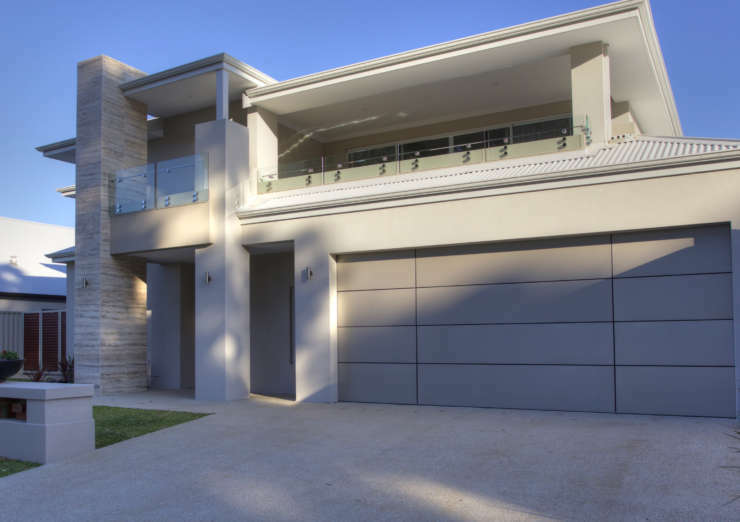 HS Hyde and Son are a long established premium builder in Perth, Western Australia specialising in new homes and renovations. HS Hyde and Son Builders Reg. Number BC 12145. All Rights Reserved 2019.